Happy 4th of July! 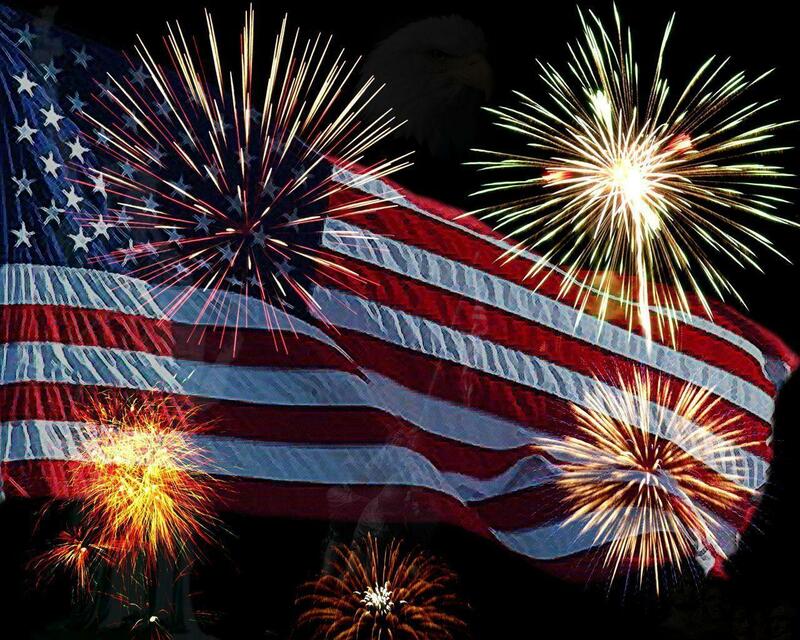 | Zeiler Insurance Services, Inc.
Zeiler Insurance Services, Inc. wishes you and your family a safe and happy 4th of July! Our offices will be closing at 1:00pm on Tuesday, July 3rd and we will be closed the entire day on Wednesday, July 4th. Comments for Happy 4th of July!